You are one of the few who have been selected and deemed capable of this space mission! You must make contact with the Werepigs, survive endless rooms of challenge and mystery! 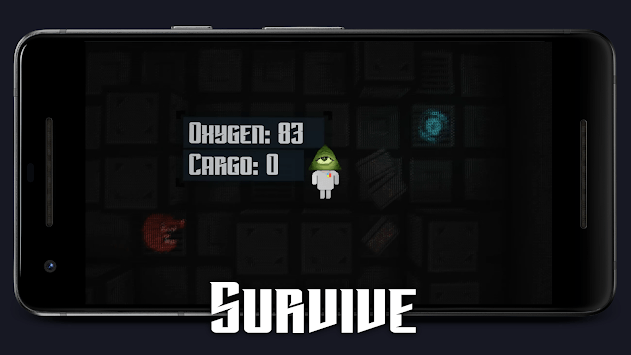 Are you up to the challenge in this free space survival roguelike game? This free space roguelike arcade experience will keep you coming back for more endless running, space exploring, and dungeon crawling gameplay along with so many hats to collect, procedurally generated levels, unique 3d pixel art graphics, and tough as nails permadeath provide that classic retro roguelike experience. ● Traverse infinitely generated, tile based, rooms with countless enemy Werepigs from space! 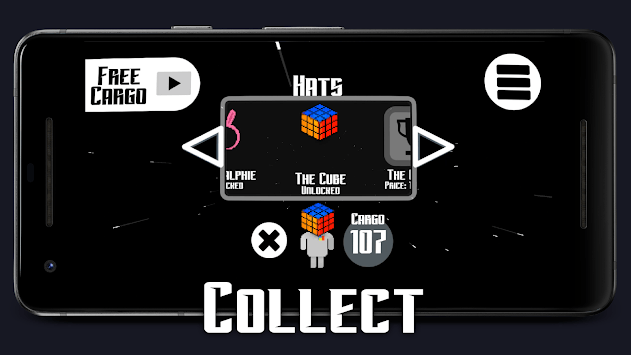 ●	Collect bountiful amounts of cargo as you explore the randomized rooms to spend on collectible hats! ● Classic turn-based action roguelike gameplay with a modern endless running/survival twist! ● Explore rooms made with unique 3d pixel art graphics with a retro space feel! 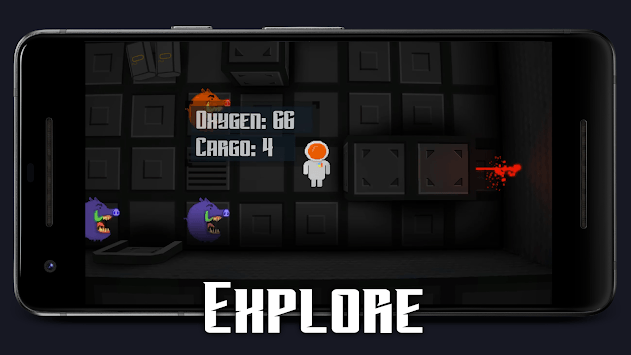 ● No Internet connection required for this free space survival roguelike! The game can be played completely offline. ● Free and Optimized for Android (even on the older phones)! ● New traps and hazards.